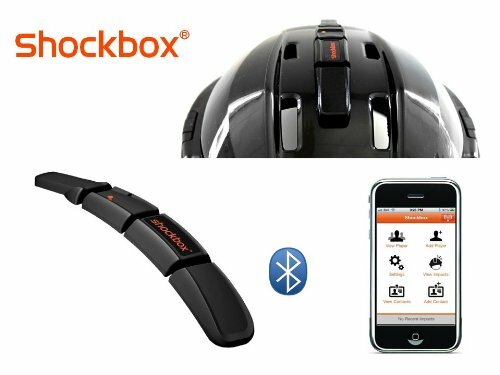 Shockbox Hockey Helmet Sensor: this smart device senses impact and alerts you on your phone when a hit is too hard. It has a wireless range of 100m inside arenas. The battery life lasts for 100 hours. 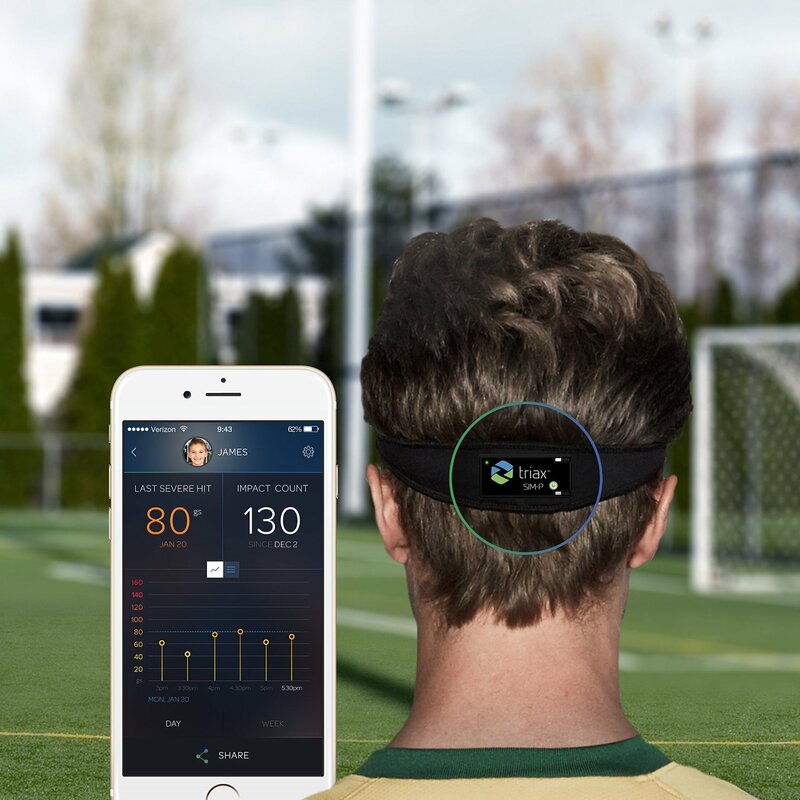 Triax SIM-P Wearable Head Impact Monitor: it tracks hits to the head in real-time and shows the data on your smartphone. It can be worn in a custom headband or skull cap. It has a range of 40 feet. FITGuard Smart Mouthguard: detects head injuries early with measurement of linear and angular acceleration. 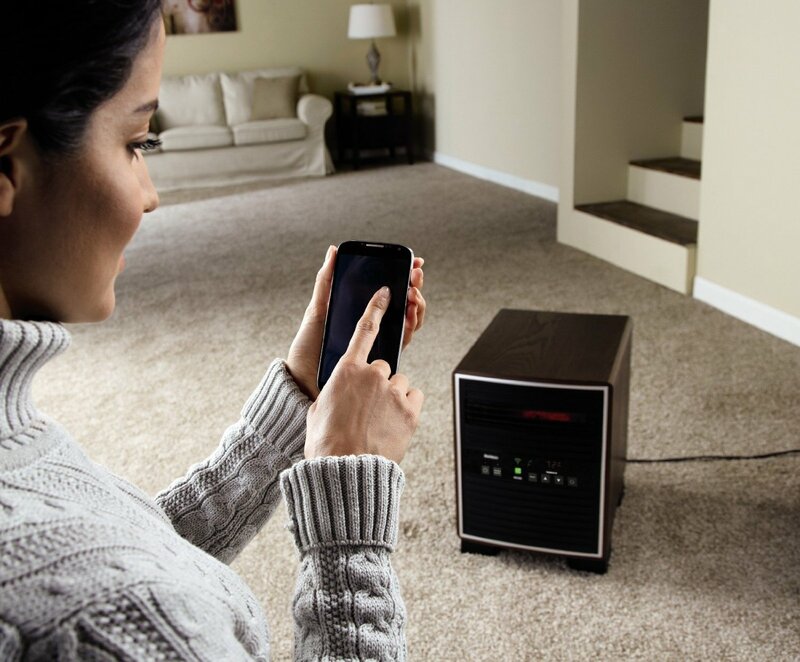 It transmits data to your Bluetooth enabled smartphone. Users can customize the threshold based on their age, weight, and other factors. Have you found better head impact sensors? Please share them here.